In exciting news for animals in Canberra, the ACT government has announced funding for a new animal care facility, meaning that the aging site in Weston will be relocated. Mr Linke is very positive about the potential of the new centre as it will become a one-stop shop for animal welfare and regulatory issues involving domestic animals. “The new centre will include services currently undertaken by Domestic Animal Services such as securing and caring for dogs that are lost, seized and surrendered. I look forward to continuing our long-standing and valued relationship with Domestic Animal Services, the ACT Government and the Canberra community. 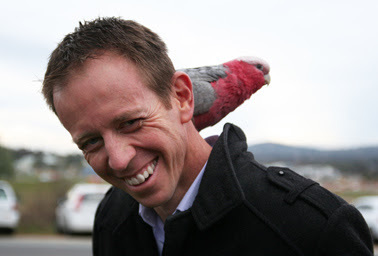 We have a history of working together to improve animal welfare outcomes and the new shelter presents an exciting new chapter for both RSPCA ACT and government,” he said. 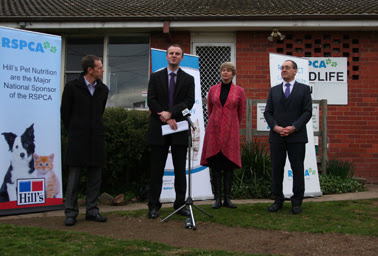 Mrs Gage thanked the ACT government for the agreement on the capital funding saying that “RSPCA ACT strongly appreciates the government’s on-going commitment to RSPCA and animal welfare in the ACT”.